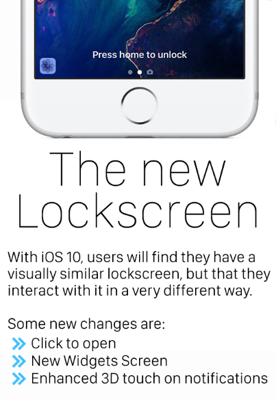 The long anticipated iOS 10 launch is finally here! Asurion’s Tech Experts have spent the past several weeks researching and preparing for today’s launch and they have a few tips to help your update run smoothly. The process of updating an iOS device has been a major pain point for iPhone users during past iOS launches. If at all possible, back up your devices before beginning the iOS 10 update. Not doing so could result in permanent loss of pictures, contacts, emails and more– and nobody wants that. We recommend running the update via iTunes. Updating over the air will require Wi-Fi and significant space on the device itself, and it can be extremely time-consuming — especially on the day the operating system is released. iOS 10 has removed the “Slide to Unlock” functionality of the lock screen. This has been replaced with “Press Home to Unlock”, which requires a working home button OR AssistiveTouch, so before you begin an update to iOS 10, make sure your home button is functional! There is currently no way to return to the Slide to Unlock method of past iOS versions. 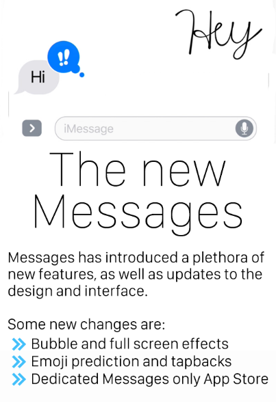 One of the most-anticipated features of iOS 10 is the large update to Messages, which brings bubble effects and screen effects to iMessage conversations. The Reduce Motion accessibility feature will allow you to enable/disable Message Effects. The handwriting feature is another exciting update to Messages in iOS 10; however, handwriting requires the device to be turned in landscape mode in order to properly work. Make sure to turn off Portrait Orientation Lock so you can utilize this cool new feature. Apple confirmed in June that iOS 10 will be opening Maps and Siri to 3rd party applications, allowing you to use these stock features to book rides, make reservations, and more. 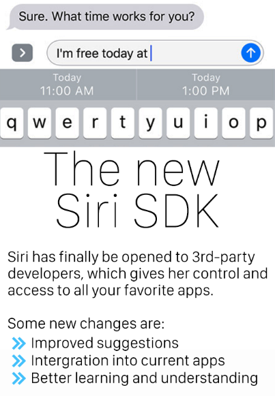 While iOS 10 comes with this functionality, applications that take advantage of this will need to release updates before their integrated services will be available. Until the 3rd party applications are updated, you may experience limited functionality for these updates. Keep an eye out for updates to your favorite ride sharing and reservation apps in the next few week for updates. 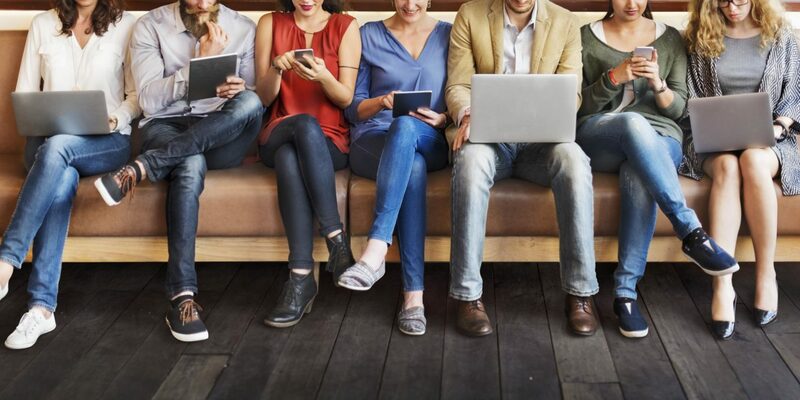 Available through your wireless carrier, Asurion’s Tech Experts are ready to help with all your connected technology related questions. If you’re planning to upgrade your device, be sure to enroll in Asurion support and protection through your carrier and expert advice will always be just 1 click or call away.